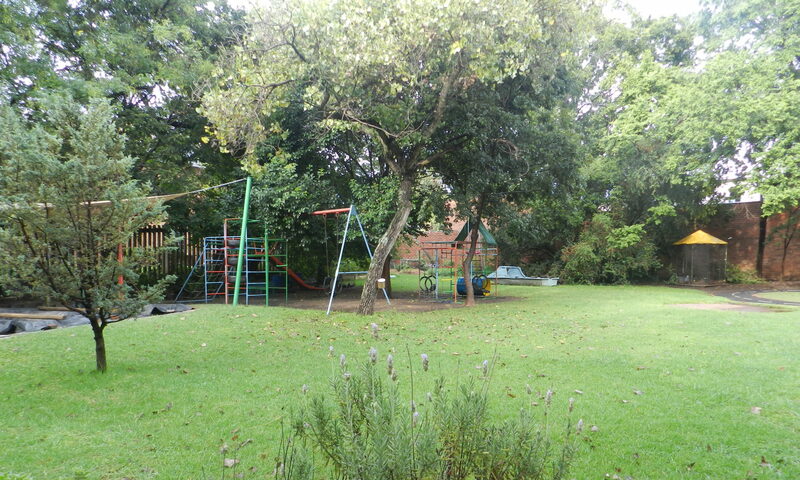 Hatfield Montessori is a preschool located in Tshwane, South Africa. It was established in 1986. The teachers have combined experience of more than 120 years! We cater for children 2.5 to 6 years old. Please like and share our Facebook page and if you have time we would really appreciate a little google review.